Tenstrings Festac Center hosts a special dinner and awards ceremony featuring our Founder and CEO, Mr. Akapo Emmanuel and director Mr. Andy Akhigbe as the keynote speakers. 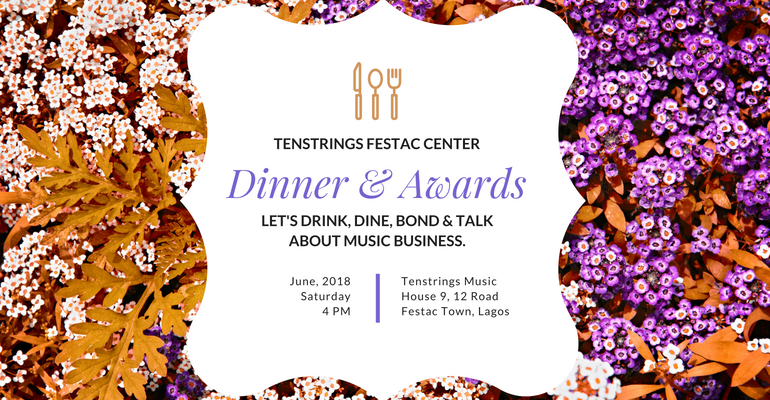 Get ready to wine, dine, connect and learn at the special Dinner & Awards ceremony put together by Tenstrings Music Institute – Festac Center. This event is Strictly by Invitation.